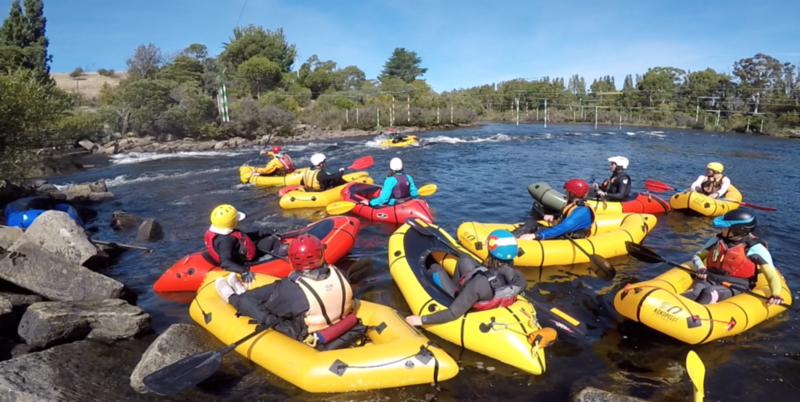 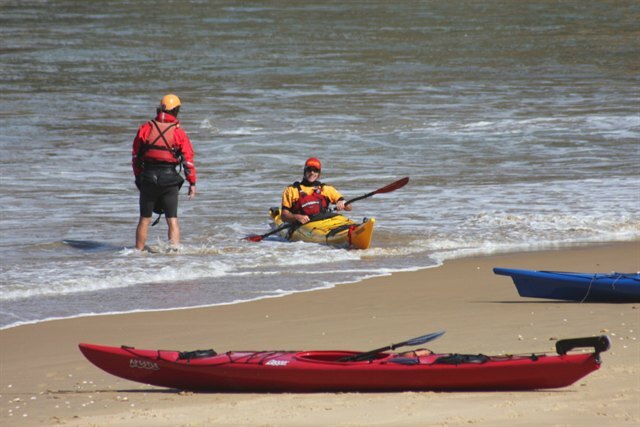 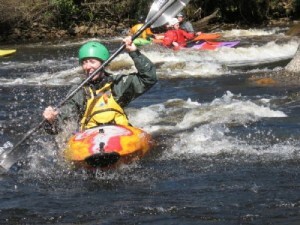 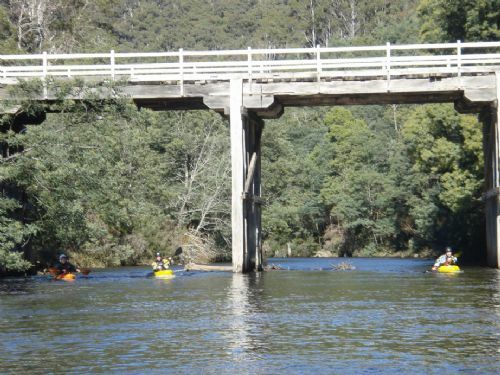 Throughout the year Paddle Tasmania (formerly Canoe Tasmania) conducts Paddle Education weekends. 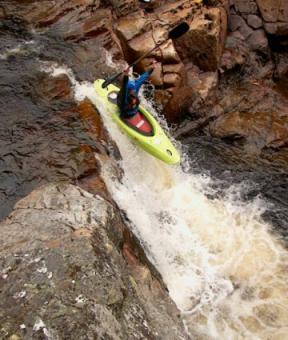 These are located either in the North or South of the state. 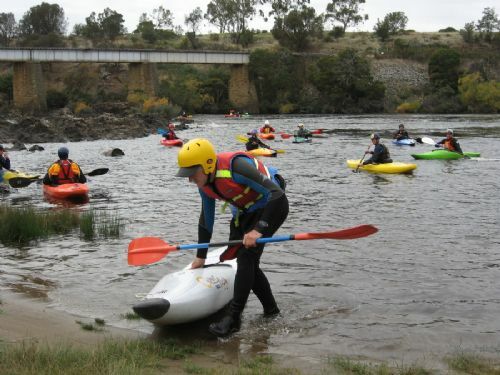 Location is due to water availability and requirements of the course.